Last day of the year, so it is time to upload all missing pictures of 2010. 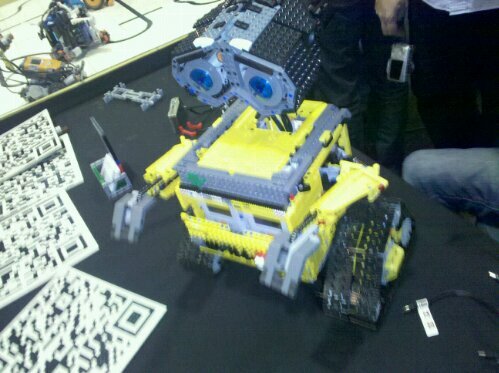 I am having a great time here with all the other Mindstorms guys. …currently packing, then starting towards the Netherlands….